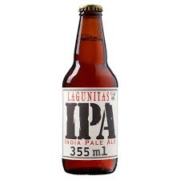 View Cart “Lagunitas – IPA India Pale 335ml” has been added to your cart. Alcohol 5.5% Volume. 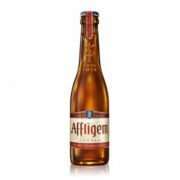 INGREDIENTS WITH ALLERGENS: barley, spelt and Yeast. Brewed by Heineken Italia SPA. AROMA: Tropical fruit salad, lime, mango, papaya, pineapple. 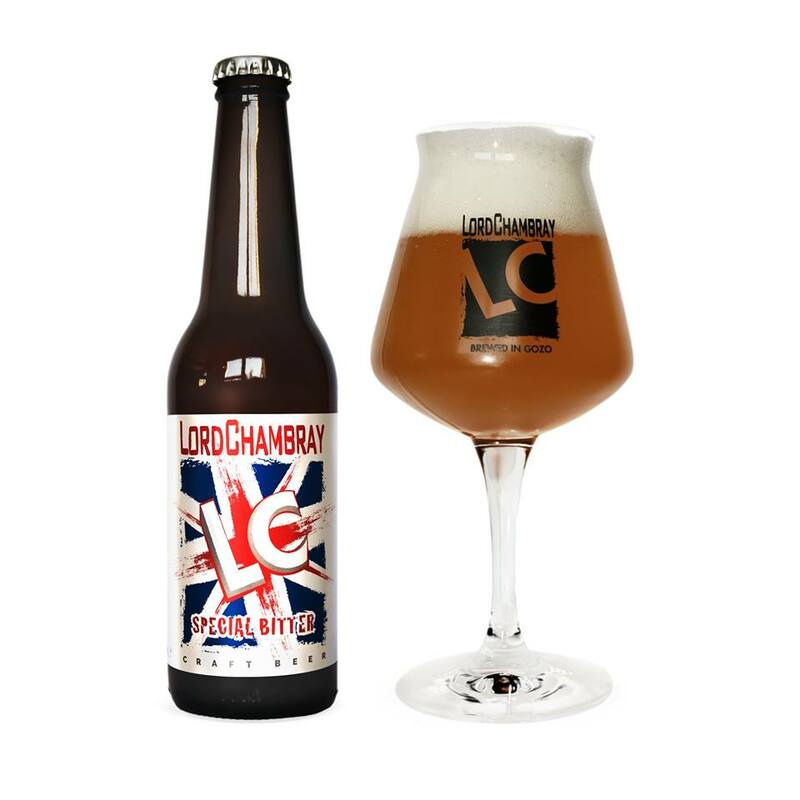 FLAVOUR: Fresh lime peel, toffee, mango, grassy fresh hop. 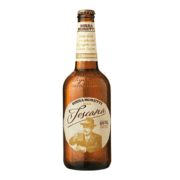 MOUTHFEEL: Rounded, full bodied, bitter. FINISH: Bitter and mouth-watering fruitiness. Alcohol 4.4% Volume. INGREDIENTS WITH ALLERGENS: Barley Malts.